This is a Classic styled analog wall clock made from wood. This clock will add charm to any room in your home. There is a plastic shell casing behind the clock for batteries. Only one AA battery is required for this clock ( not included ). 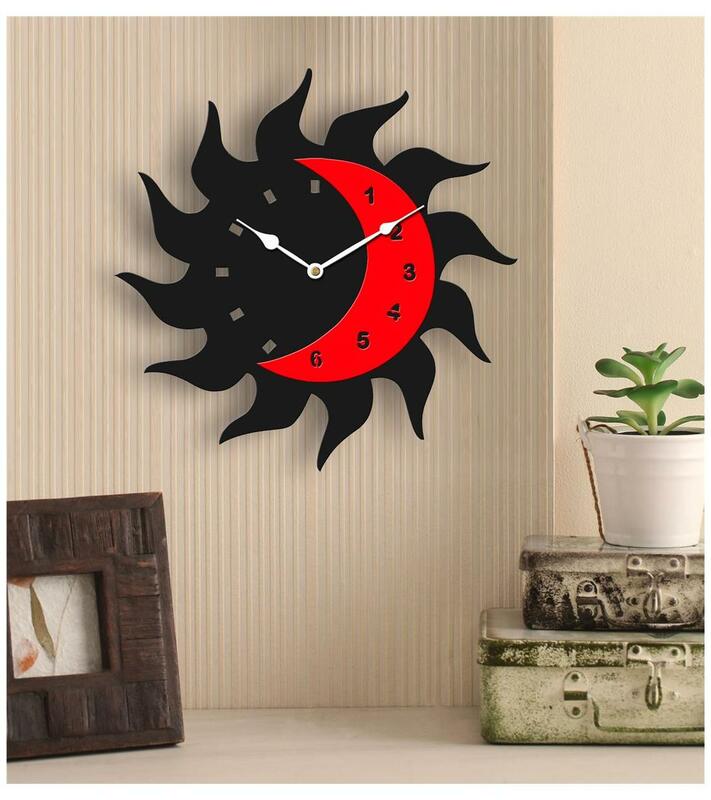 This Sehaz Artworks wall clock can be a good gift at housewarmings, weddings, and social gatherings.